When you first launch your blog, it’s normal to search around for the cheapest web hosting possible. All of us have done it, haven’t we? And that makes sense because you don’t need ultra high-performance or extra features when you’re still brand new. Therefore, I always recommend shared Bluehost to beginner bloggers. But once you learn more about running a blog, or once your site starts growing in traffic and needs higher performance, it’s normal to find that the web host you originally picked is no longer meeting your needs, either because it can’t handle your site’s traffic, or your host isn’t offering quality support and reliability. So…are you stuck? That is, are you forced to stay with that web host for as long as you have your website? You’re never stuck at your current web host, and your website will work exactly the same even when it’s on different hosting. Better yet, it’s also surprisingly easy to change web hosts and move your website, without experiencing any downtime or losing any data. In this post, I’ll share some of the methods that you can use to change web hosts, as well as some things to consider before making the change. 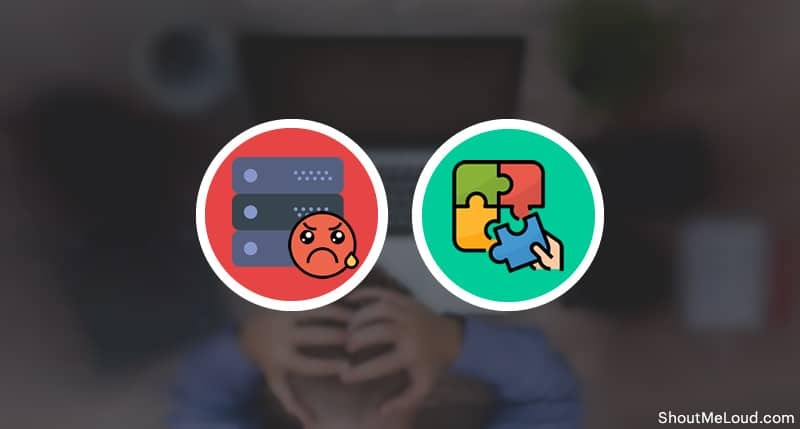 If you decide you want to change web hosting, you have several different options for moving your website from your current host to your new host. The easiest way to change web hosts is to see if the host you want to move your site to offers something called free migrations. With this method, you just need to give the login credentials from your current host to your new host and they’ll handle everything else. Some even have automated systems that can perform the migration instantly. Unfortunately, not all hosts offer free migrations. 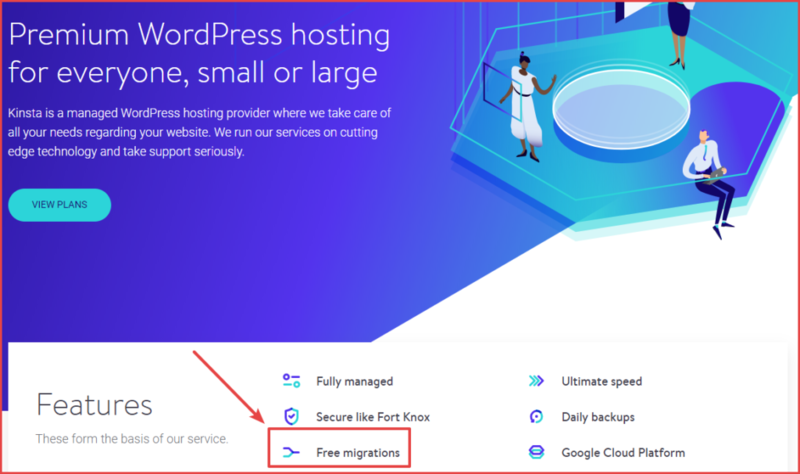 But even if your chosen host doesn’t offer free migrations, you still might be able to have them migrate your site…if you’re willing to pay. Paid migrations are convenient. But, if you’re on a budget there are also some other ways that you can migrate your website for free. 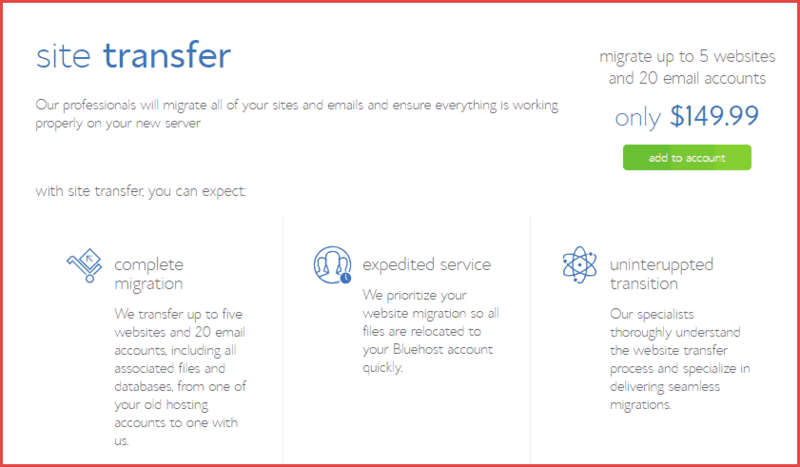 If your host doesn’t offer free migrations and you don’t want to pay for a premium migration, your next best option is to use a free WordPress plugin like Duplicator. The benefit of using the Duplicator plugin is that it eliminates much of the manual work associated with migrating your WordPress site to a new host. And once you finish, you’ll have an identical copy of your WordPress site at your new host. If you’re interested in this method, I wrote a full tutorial on how to use the Duplicator plugin to move your WordPress site to new hosting. I don’t recommend this method for beginners. But if you feel comfortable working directly with your site’s files, it’s not as difficult to manually move your WordPress site to new hosting. 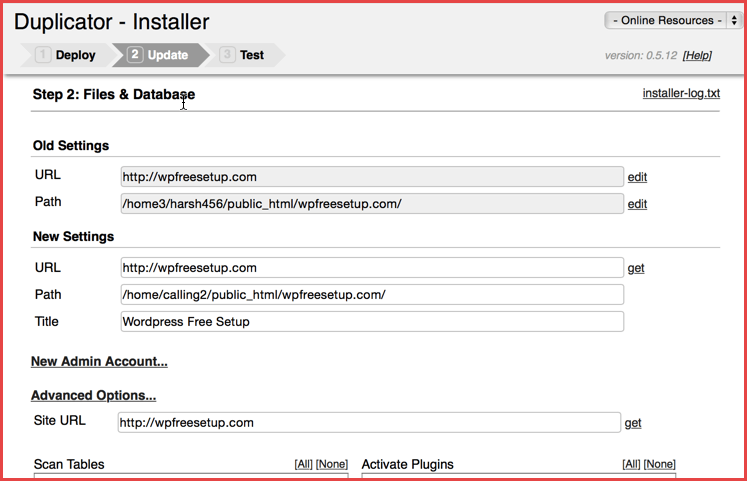 If you want to try this method, here is a guide on how to manually migrate WordPress with no downtime. While it’s easy to change web hosts without losing any data or making your site go down, there are some things you need to pay close attention to before and after you change web hosts. First, make sure that your new web host doesn’t have stricter limits than your current web host. For example, some hosts have limits on how much file storage you can use, while other hosts offer unlimited storage. To avoid any issues, you need to make sure that your new host offers enough storage for your website. You also might encounter other limits – like how many websites your plan allows. Second, consider feature differences. If you use any special features at your current host, you need to make sure that your new host offers those features as well. For example, if you use a free SSL certificate at your current host, you’ll want to make sure you can get an SSL certificate at your new host, as well. Once you’ve moved your website to a new host, the most important thing to do is test your site. Most of the time, the migration works without much trouble. But you still need to test it to make sure everything works seamlessly. Images: Sometimes people report missing images. Weird characters showing up in your content: I encountered this odd issue when manually moving a site. You might need to run a search and replace on your site’s database. Permalink and redirect issues: Make sure that your WordPress site’s permalinks still work. Additionally, if you use any custom redirects, you’ll want to make sure those still work properly as well. If your current web host is no longer meeting your needs, you should never feel like you’re stuck. You have several options for moving your existing website to a new host without experiencing any downtime or losing any data. The absolute easiest way to change web hosts is to find a new host with a free migration service. But even if your chosen host doesn’t offer free migrations, you can still move your site manually or by using the free Duplicator plugin. Do you have any other questions or thoughts about how to change web hosts? Share in the comments and we will be happy to help! Previous post: Do You Have an Introvert Personality Type? 3 Ways To Thrive In Life!